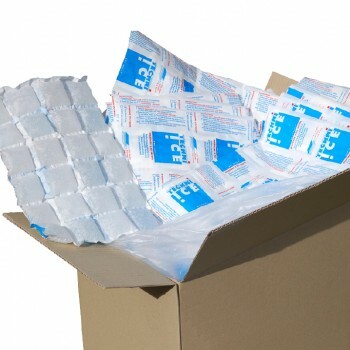 Genuine Australian Made Techniice Reusable Dry Ice Packs as used by the Department of Defence, Coles Online, Meals on Wheels and most Government and Private organisations that require the best possible temperature retention. From a Flat Sheet to the World's Best Dry Ice Pack Just Add Water! Performance Tip: We recommend using one sheet per 7Qt of ice box capacity for best performance. 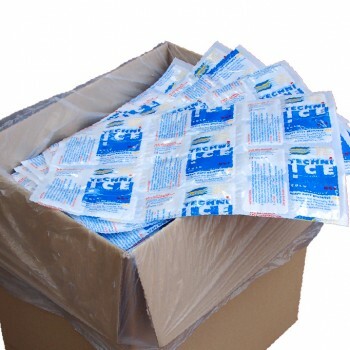 Used by the Department of Defense and multiple government departments, the Techni Ice range of dry ice packs and gel ice packs stay frozen for days, maintaining the very best possible temperature retention. 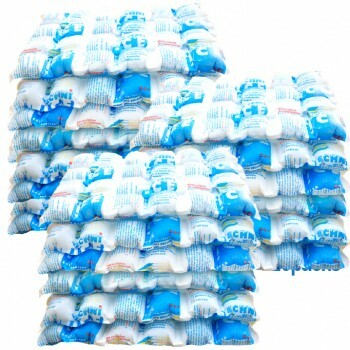 So you can be assured of the utmost quality, the Techni Ice HDR Reusable Dry Ice Packs contain a patented food grade polymer that is approved by the FDA. 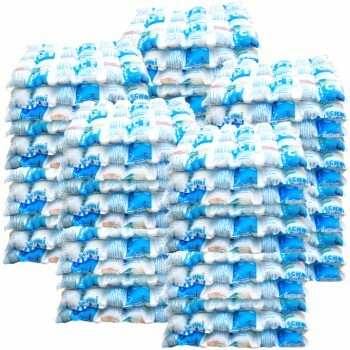 All you need to do to convert a dry ice pack from a flat sheet into the world’s best ice pack is add water. 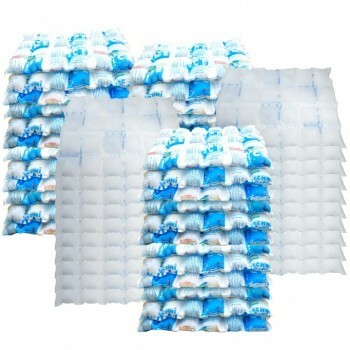 There are a total of 24 ply cells that make up each HDR dry ice sheet. Inside there are 2 textile sheets containing the active refrigerant polymer, plus another 2 high density plastic sheets that encapsulate these. The sheets are fully washable to keep them clean, hygienic and ready to be used again and again. 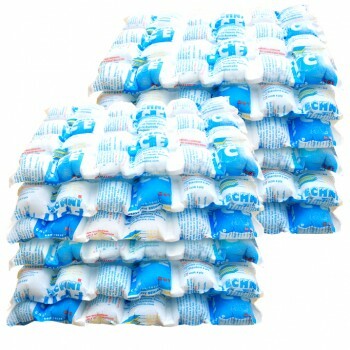 Let’s now look at some of the features that make the Techni Ice dry ice packs and gel ice packs the world’s best: •	All dry ice sheets can be cut to size to suit all cooling applications •	Compared to the same volume of regular ice, Techni Ice gel ice packs are much lighter •	All ice packs are fully FDA approved and safe to use •	Lasting up to 6 times longer than the equivalent volume of regular ice, dry ice packs really are the ultimate choice •	All dry ice packs are fully reusable again and again •	They will freeze down to any temperature, even as low as minus 190 degrees •	The dry ice sheets even remain flexible when frozen •	They can be used for both cold and hot applications for complete versatility Performance Tip: It’s highly recommended that you use one dry ice sheet per 7Qt of ice box capacity. 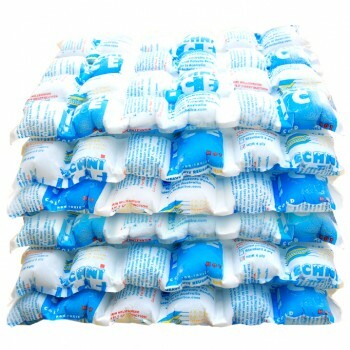 Check out the awesome range of Techni Ice dry ice packs and gel ice packs today!